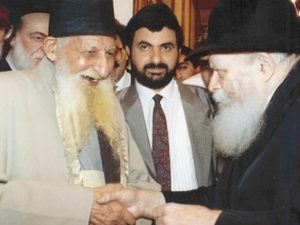 Rav Yitzchak Kaduri zt"l was given a blessing at his bar mitzvah by the Ben Ish Chai that he would merit wearing the same coat he had on at his bar mitzvah a hundred years later. It is famously known that he in fact lived to 113 years old and he would still wear the same coat that he had on at his bar mitzvah... 100 years later. See the power of the words spoken by Tzaddikim. 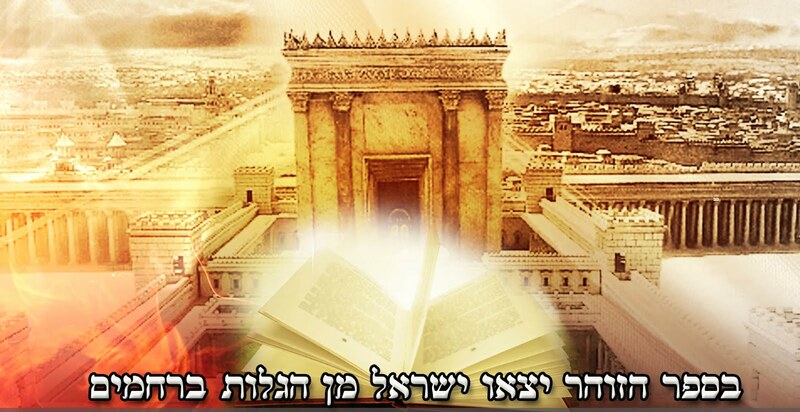 It is known that Rav Kaduri was a tremendous Torah scholar both in the revealed Torah and also in the Kabbalah. In addition, he was able to read very small printed text from sefarim even in his old age. When he was asked how he merited all of these blessings, he answered, "It is all in the merit of guarding my eyes. When I would go out into the street, I would not pick my eyes up from looking down to the bottom of my coat."